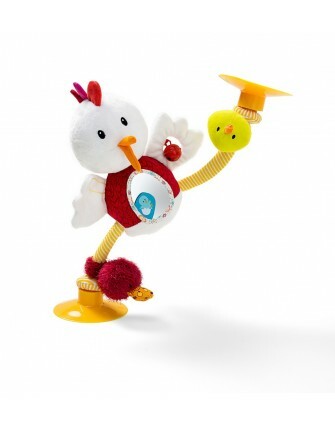 LilliputiensLilliputiens Ophelie Family TwistThis Lilliputiens Ophelie Twist, is a very funny chicken that can entertain your baby a long time! It is a handy toy that is easy to carry. You can confirm this Lilliputiens toy at the table thanks to two suction cups. This toy Ophelie has several features and activities for your baby. So she can crackle her wings. Your baby can go flip itself thanks to the mirror on Ophelie her belly. 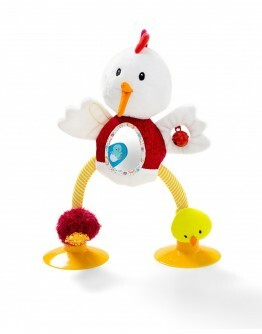 With this Lilliputiens toys your baby will not get bored! Fro..